If you are interested in driving on the day, please join the reserve list. The Booking line for Blyton is now open! You can access it by following the link below. I am pleased to be able to confirm that I have managed to keep the cost the same as last year at £149.00 per car. This is for a full day's open pit action, meaning you can have as many laps as you want. We will be using the Outer Circuit to give everyone the best chance of circulating safely & safely. Historically places have filled up very fast, so I would strongly suggest you book a place early to avoid disappointment. Done.... booked..... cant bloomin wait!.... thanks for sorting this out. Booked, looking forward to it already. Last edited by 59fan on Sat Dec 02, 2017 12:50 pm, edited 1 time in total. 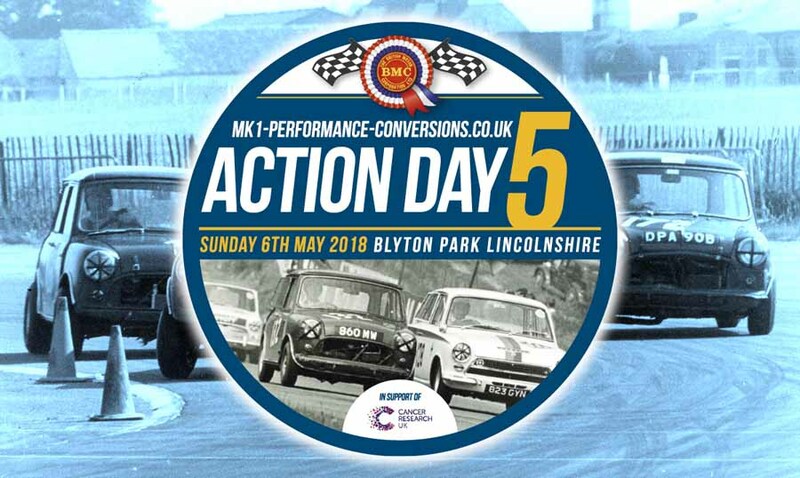 Post subject: Re: MK1 Action day 5 - May 6th 2018 - BOOKING LINE NOW OPEN! As a complete novice is it worth booking the 20 minute instruction or will I be okay without? You will do just fine without, just build up slowly. 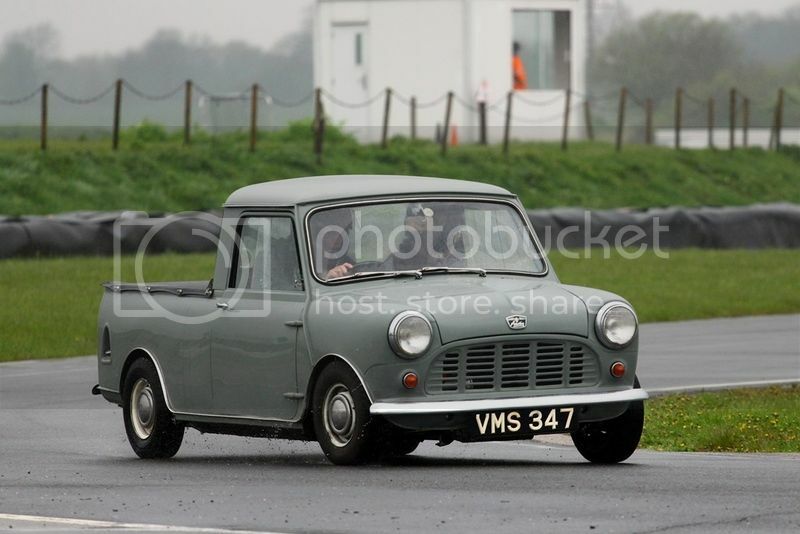 But I have booked Adam in for 2 x 20 minute sessions as I think it is excellent value for someone who wants to learn how to drive fast properly. In KNoB again with three of us sharing. Last edited by surfblue63 on Sat Dec 02, 2017 12:55 am, edited 1 time in total. I would strongly advise you not to hang around if you would like to attend next years event. Thanks mark. Could I book it on the day if i fancy it or is it now or never? There are usually plenty of instruction places available on the day.